Find out what happens when Emily becomes UNBOUND. 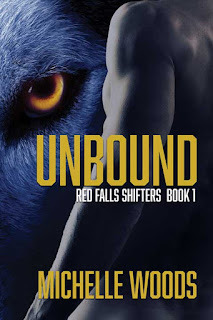 Don't forget your copy of UNBOUND releasing 4/28/18!! Find out when Emily becomes UNBOUND.